Just a last minute reminder. The Club meets tomorrow at Gera Tavern in Gera, Michigan at 7pm. 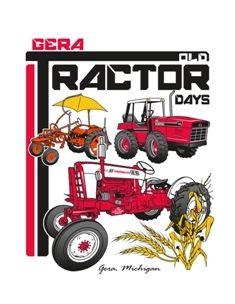 Come on out and help plan the 2015 Gera Old Tractor Days!